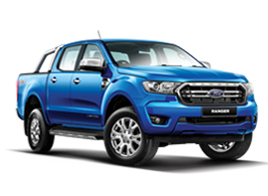 PETALING JAYA, 30 June, 2017 – Ford’s 1.0-litre EcoBoost engine has been voted 2017 International Engine of the Year “Best Engine Under 1.0-litre” for the sixth year in a row – meaning the compact and powerful three-cylinder petrol engine remains undefeated in its category since its launch in 2012. 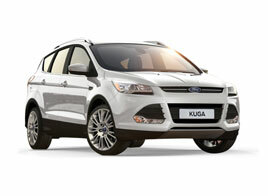 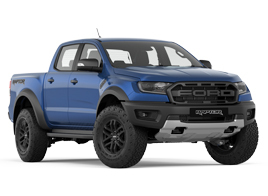 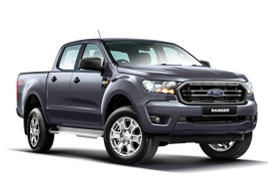 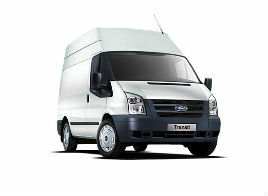 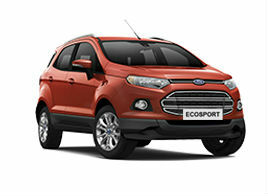 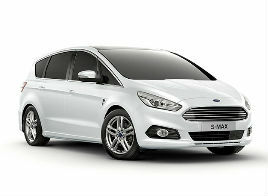 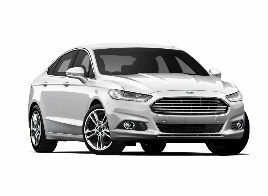 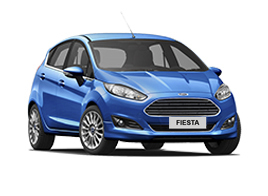 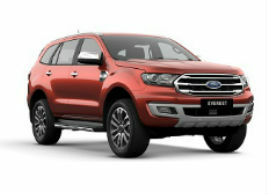 Offered with 100 PS, 125 PS and 140 PS, Ford’s 1.0-litre EcoBoost engine. 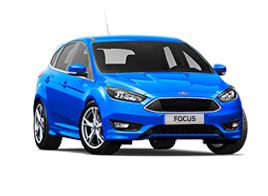 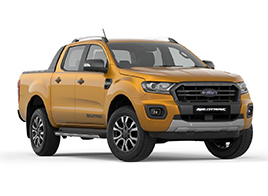 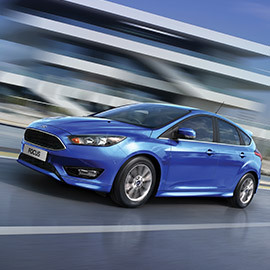 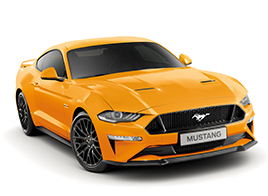 Ford EcoBoost petrol engines in capacities up to 3.5-litres deliver power and fuel-efficiency to Ford vehicles around the world, from the compact all-new Ford Fiesta to Transit vans, pick-up trucks, and Ford Performance models including the Focus RS and the Ford GT supercar.